Welcome Home. 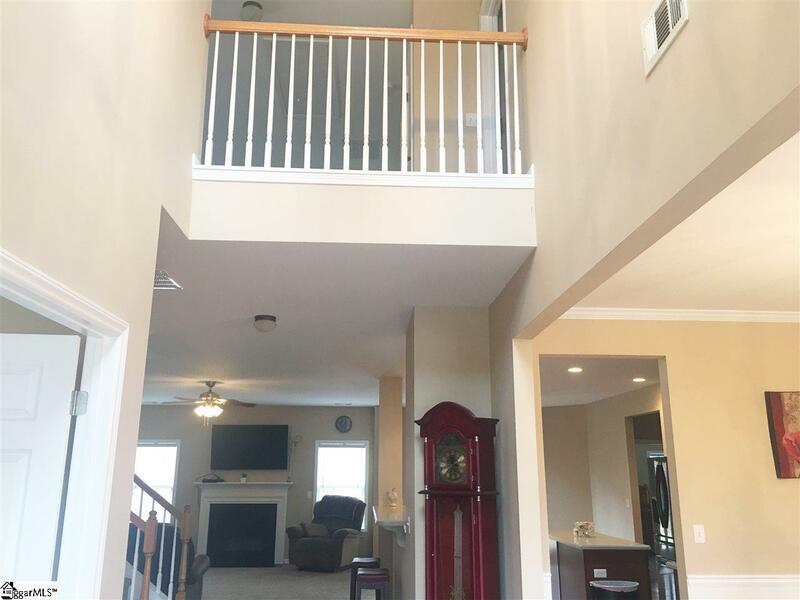 This traditional story homes greets you with a grand two story foyer. As you are welcomed into the home, you have a large formal dinning room. There is also a den that can be used for an office. As you continue, you walk into the heart of the home, the large open floor concept. 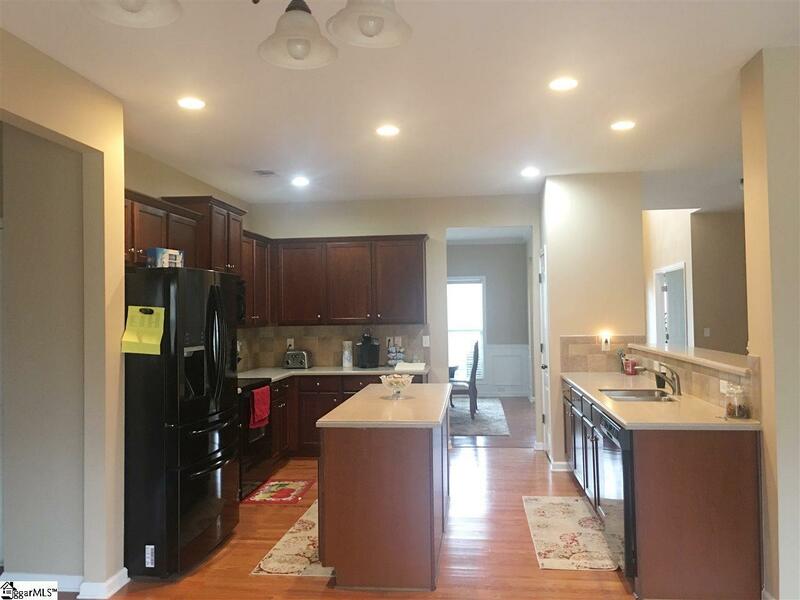 There is a large kitchen with granite counter tops with a great island. 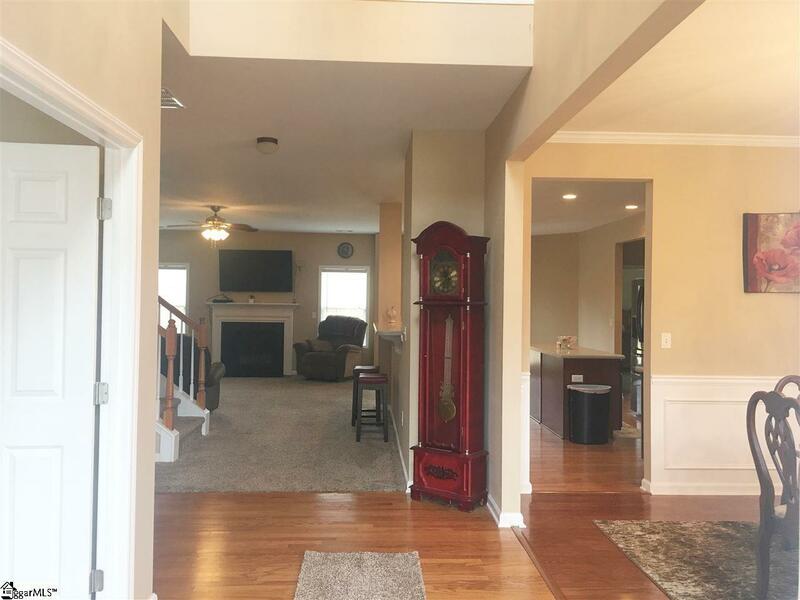 Plenty of cabinets, large pantry, breakfast area all that over looks the great room with gas logs fireplace. Off the kitchen, there is a mud room, that leads to a walk in laundry that has an additional closet. You then walk towards the master the greats you with double door entry. The master is super-sized with a sitting area. You have a master on suite with double sink vanity, garden tub, separate shower, water closet and walk-in master closet. Downstairs you have plenty of closet space and additional half bath. Upstairs, you walk up to a huge loft. There are three additional bedrooms, with great size closets. One bedroom bedroom as an adjoining bathroom. There also an full bathroom and more closet space. Enjoy the rocking chair front porch. Have a family gathering in the fenced in backyard, with large patio and fire pit. There is even more storage with a detached 12x16 workshop. It does not stop here! The neighborhood offers sidewalks, huge family pool, playground and walking trails to Heritage Park. The owners have spared no expense in the updates to this lovely, large home. Fresh paint throughout, new carpet, dishwasher and more. 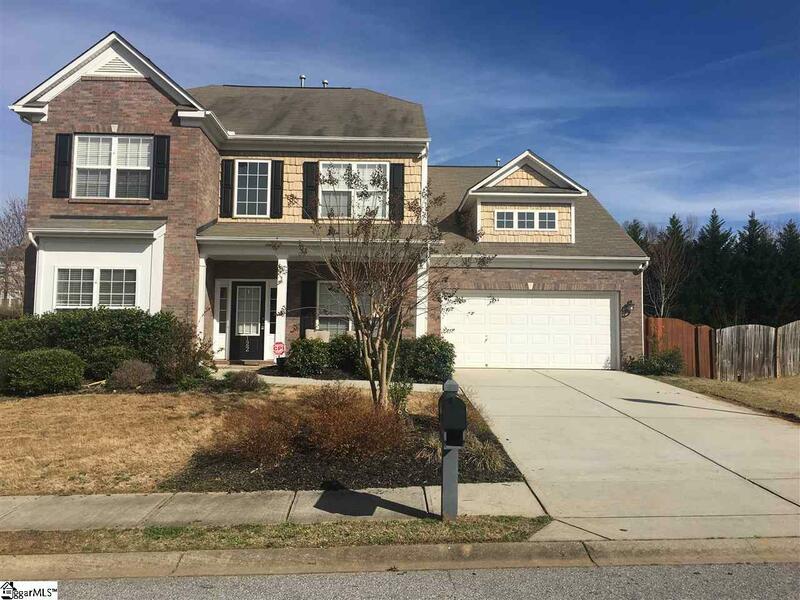 Home has been immaculately maintained!